SKJOLD means ‘shield’ in the Scandinavian languages and the product line is inspired by the formidable shields used by the Vikings. The shield’s design and usability made it a trusted tool in the hands of a trained warrior and they were fashioned from wood with metal enforcements. When not in battle, the Vikings carried the shields on their backs, providing protection from rear attacks. 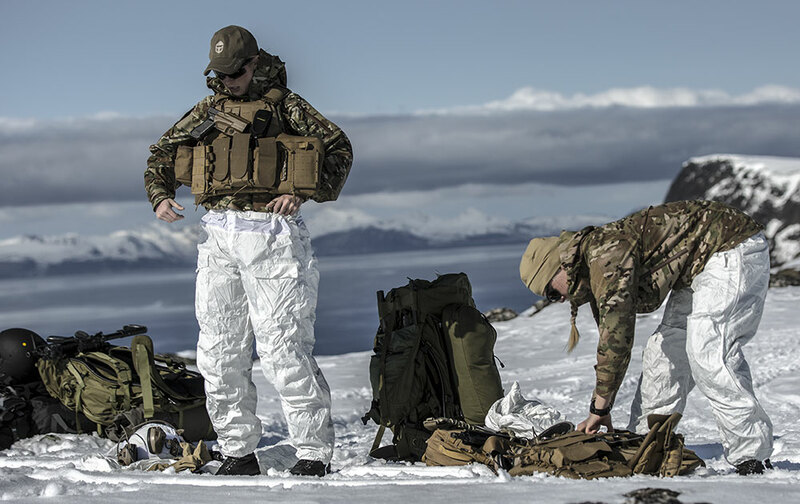 When a soldier wears a SKJOLD body armor solution, he can be confident that it is going to protect him against operational threats. 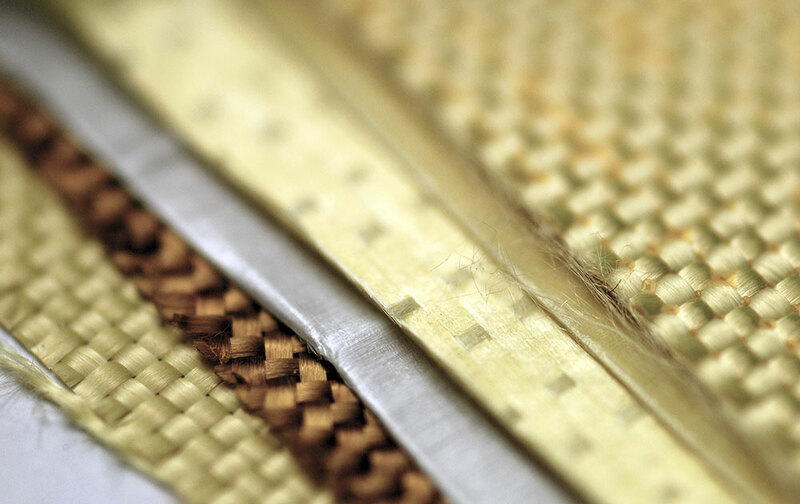 We have the strictest processes in place to ensure that the research, production, quality assurance and life cycle management is of the highest standard to ensure that the SKJOLD system can be counted upon to save lives. 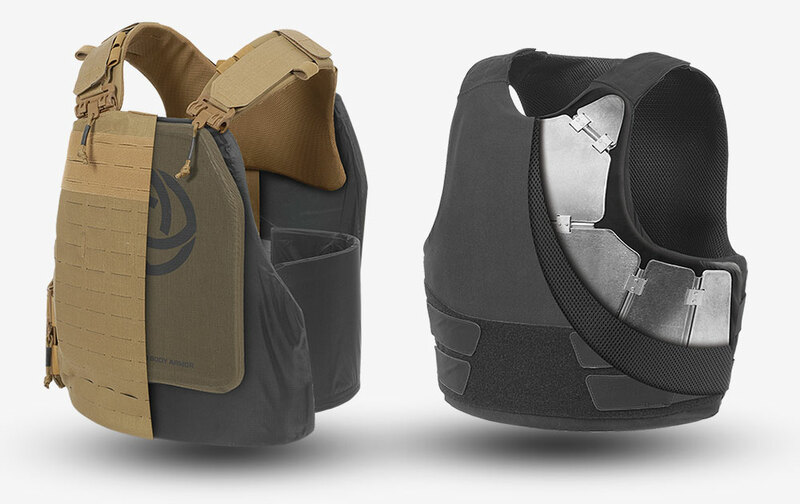 NFM aims to provide our end-users with the lightest, most comfortable and ergonomic carrier system on the market. 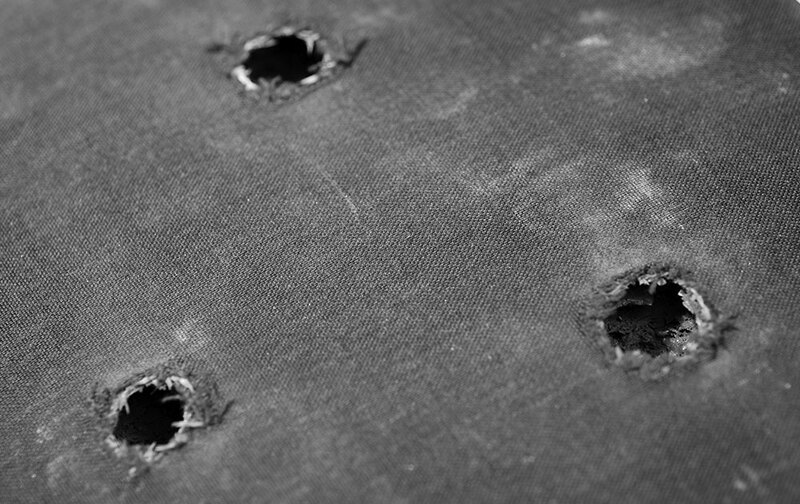 Our light-weight ballistic protection contributes to an overall reduction in weight of the system whilst also minimizing its volume, across our soft ballistics panels to our flagship hard ballistic HEXA plates. Being adaptable on today’s battlefield is key. NFM provides an overall scalable solution that allows users to adapt the level of protection, to the given threat. 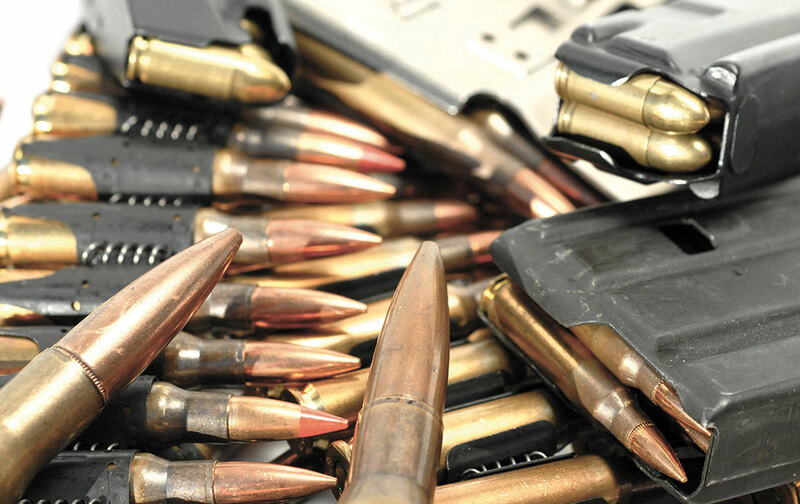 Providing users with a modular toolkit of armor allows decisions to be delegated to the level where the threat is being assessed, improving operational effectiveness. NFM’s expert ballistic department designs and develops the entire range of ballistic protection from soft ballistic panels, hard ballistic plates, stab and spike to blunt force and trauma protection. This unique capability enables the optimization of the overall ballistic protection in terms of weight and performance. The NFM in-house ballistic test laboratory enables immediate performance validation, thus allowing controlled and rapid development. The ideal solution is to have a maximum level of protection whilst reducing thickness, areal weight and price. Inevitably, there are compromises to be made but our advanced technology and materials ensure that we consistently deliver optimal solutions. Our ceramic cores are encapsulated in an envelope of high performing fiberglass, with a PET matrix which helps to control the crack pattern and provides superior multi-hit capabilities. SKJOLD body armor plates also have a significant area of active protection. 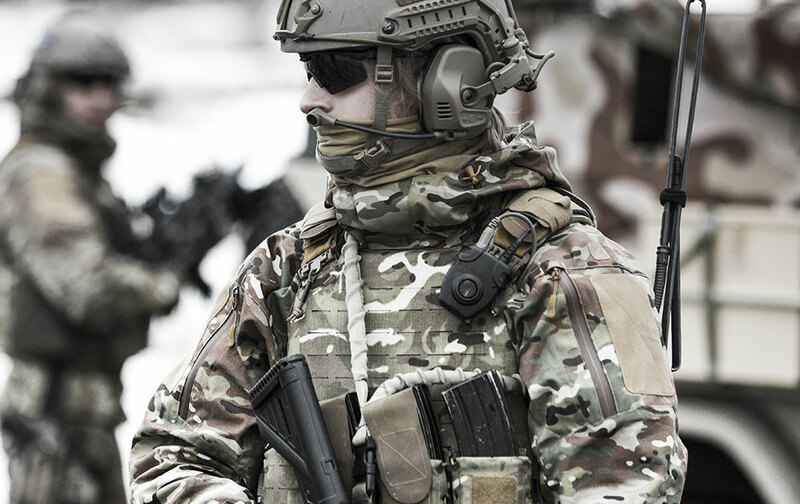 Most of the body armor standards define a fair-hit as far as 50-75mm from the edge, while SKJOLD plates can provide effective protection as close as 13mm from the edge.